Get your expert high-quality articles on J and A Gas And Plumbing Services Ltd published on multiple partner sites. J and A Gas And Plumbing Services Ltd Fonolive.com, #1 Social Classifieds. 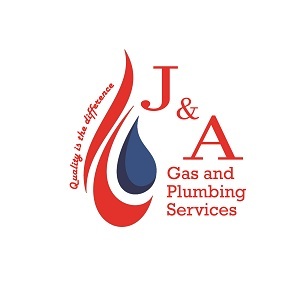 J and A Gas & Plumbing Services Ltd are fully qualified in all areas of Gas and Plumbing work in both domestic and the commercial areas, we are focused on the best quality work and parts but with affordable prices. We pride ourselves in customer satisfaction and have many testimonials to back this up. We specialise in Gas, Plumbing and Heating. Share your J and A Gas And Plumbing Services Ltd, Bishopbriggs experience.